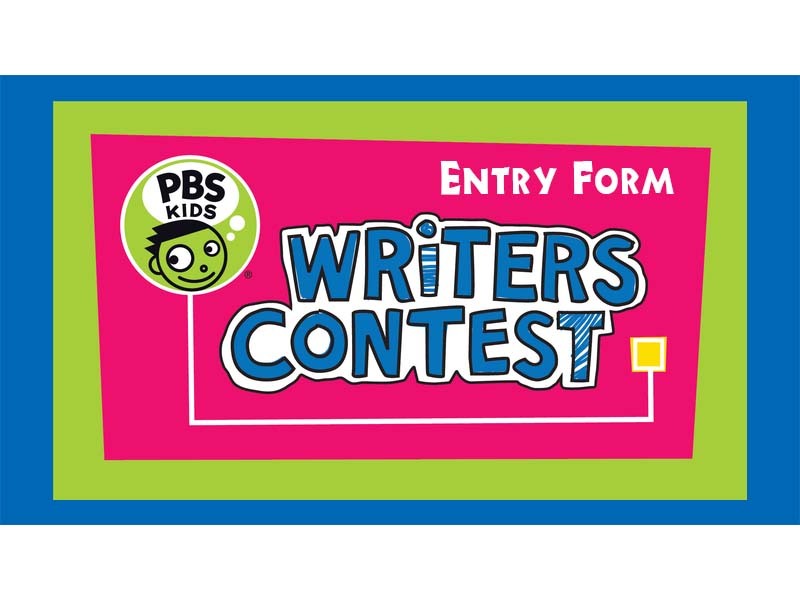 We encourage children throughout the viewing area to write and illustrate their own stories! 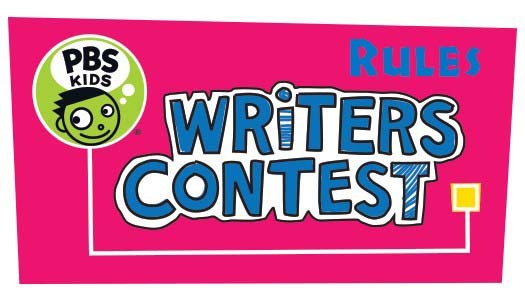 Our Writer's Contest is something we do each year for those children in K - 3rd grade. 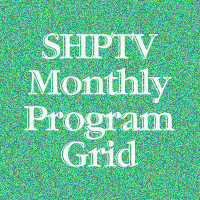 Stories will be judged, and the winners get a visit at their school or home from a represenative of Smoky Hills Public Television. The winning books are also published on our website!